MARCH 21 is first day of Iranian New Year or as we call it, Nowruz. The word Nowruz in Persian language means “New Day”. It marks the entering of spring and is celebrated on the day of the astronomical vernal equinox (the start of spring season in northern hemisphere), which occurs on March 21. The day is celebrated as the beginning of spring by more than 300 million people in Iran and its neighbouring countries for over 3,000 years. Due to its historical depth and cultural richness, the United Nations, in 2010, has decided to mark March 21 as an international day of Nowruz. 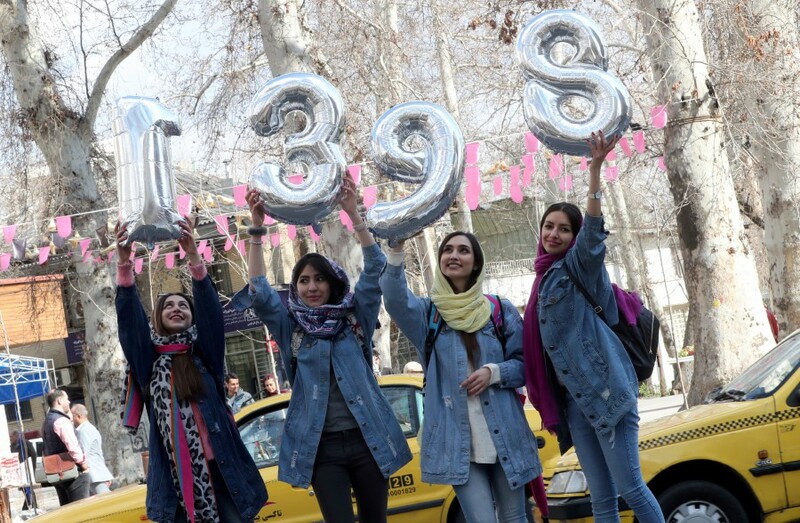 In the Persian calendar, Nowruz is the first day of the new year and to all Iranian, according to the calendar, this year is 1398. In celebrating Nowruz, we cherish our old civilizational heritage. Nowruz is about the beginning -- beginning of the spring and bidding farewell to winter. To know Iranians, one needs to know their customs and traditions which has strong ties with nature, morality, and collaboration. Of all these traditions, Nowruz is the best of celebration, depicting how people in the Nowruz region historically care and value nature and its rebirth on March 21. On this day, people who are in tune with the rebirth of nature begin their day by visiting one another and loved ones with hugs, kisses and serving of sweets. On this auspicious day, men and women, apart from visiting their parents, relatives and neighbours, also visit the graves of departed loved ones. Everyone will greet one another by saying 'Nowruz Mubarak' which means asking Allah for happiness and a good new year. Of course, the day is not complete without the serving of different kinds of cookies and food. To some, Nowruz is the beginning of everything -- a new day mutually celebrated both by nature (coming spring instead of winter) and mankind (starting new lifestyle) in the Cosmos. For many Iranians and people in the western and central Asia, Nowruz symbolizes peace and solidarity within the family, community and encourages reconciliation with those staying far away from each other. It also encompasses the spirit of peace and unity not just within the community but also different races and religions, to learn from nature and renewing themselves with a new beginning. These universal values are at the core of the different faiths of the world as well as the message of Nowruz. I cherish this opportunity and congratulate all Malaysians for this festive day and encourage everyone to travel to Iran during spring time or 'musim bunga'. On behalf of all Iranians living in Malaysia, I wish all of you a happy and prosperous life, full of blessing from Allah.